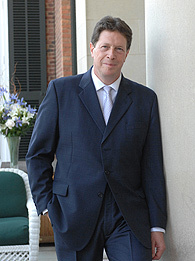 Sir Nigel Sheinwald is a former senior British diplomat, who served as Ambassador to the United States of America between October 2007 and January 2012. He was appointed “Special Envoy on intelligence and law enforcement data sharing” in September 2014. 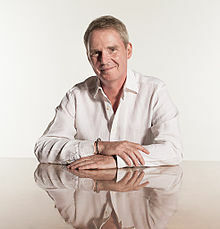 Sir Nigel Richard Shadbolt is the Principal of Jesus College, Oxford, and Professorial Research Fellow in the Department of Computer Science, University of Oxford. He is Chairman of the Open Data Institute which he co-founded with Tim Berners-Lee. He is also a Visiting Professor in the School of Electronics and Computer Science at the University of Southampton. Shadbolt is an interdisciplinary researcher, policy expert and commentator. His research focuses on understanding how intelligent behaviour is embodied and emerges in humans, machines and, most recently, on the Web, and has made contributions to the fields of Psychology, Cognitive science, Computational neuroscience, Artificial Intelligence (AI), Computer science and the emerging field of Web science. 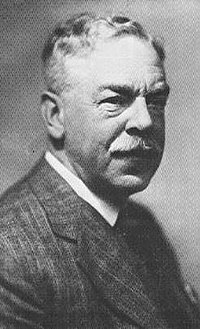 Sir Nigel Gresley was an English railway engineer. He was one of Britain’s most famous steam locomotive engineers, who rose to become Chief Mechanical Engineer of the London and North Eastern Railway. He was the designer of some of the most famous steam locomotives in Britain, including the Flying Scotsman. an A4, number 4468 Mallard, designed by himself, still holds the record for being the fastest steam locomotive in the world (126 mph). 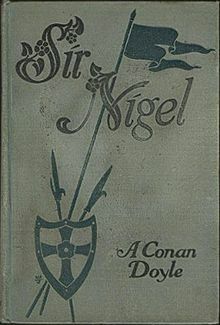 Sir Nigel Loring is the protagonist of Sir Arthur Conan Doyle’s historical novel Sir Nigel, set during the early phase of the Hundred Years’ War. Nigel Loring is a knight in the service of King Edward III, loosely based on the historical knight Neil Loring.